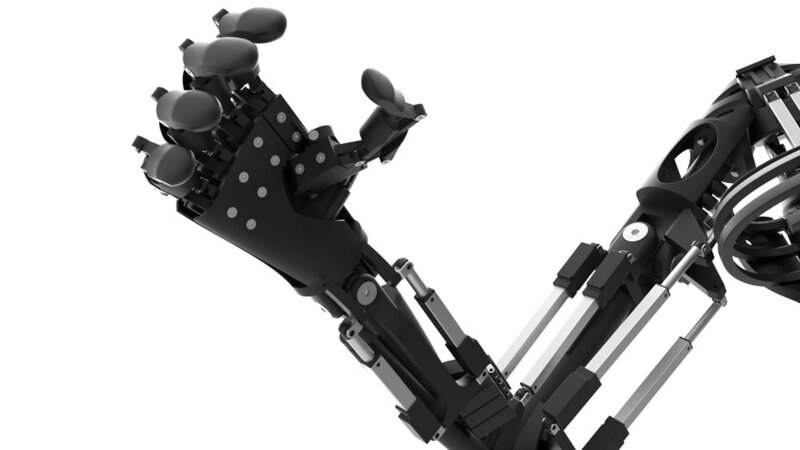 The world is changing, we are evolving at the speed of light and Youbionic is reinventing what robotics can make possible. If you thought you saw the best in mechanical technology, think again! This robotic device is a new generation and now you can own one too. Youbionic One is the FIRST and UNIQUE of its kind, an assistant device that changes your life, you can learn to program it to make it perform the tasks either independently or in remote control. Gaining access to this amazing piece of technology is easier than ever. 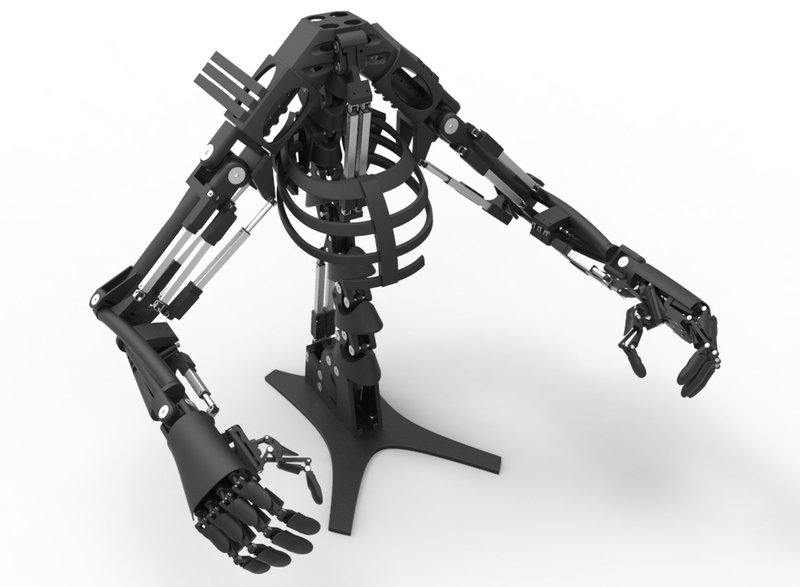 Simply download the STL file and print your YouBionic One. Or if you would like to modify your device and tailor its uses to your lifestyle, you can customize the Humanoid before printing. Change the size, edit the functionality -- our files make it easy for you to get the most out of your Device however you see fit.We believe everyone should have access to the incredible technology available in our modern age. That’s why we offer this product at a very affordable price, suitable for any budget or financial restriction. 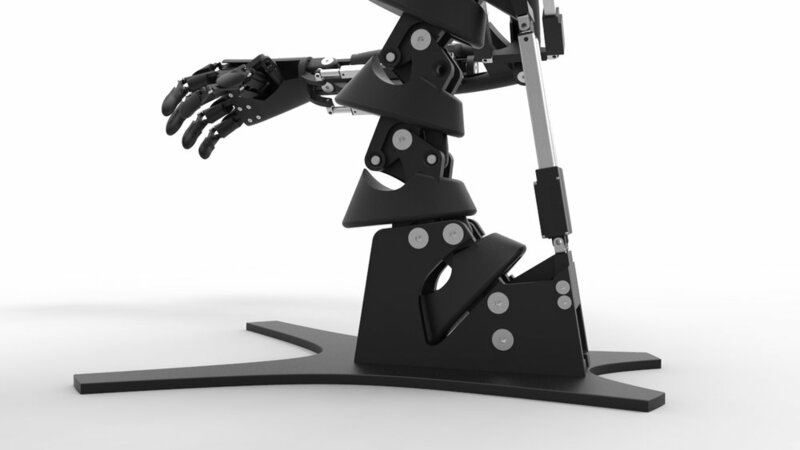 There are no metal parts or gears, the Umanoide is composed exclusively of pieces made of 3D printing and fixing screws. You will get a 3d diagram that shows you the order of the pieces and their fixing. 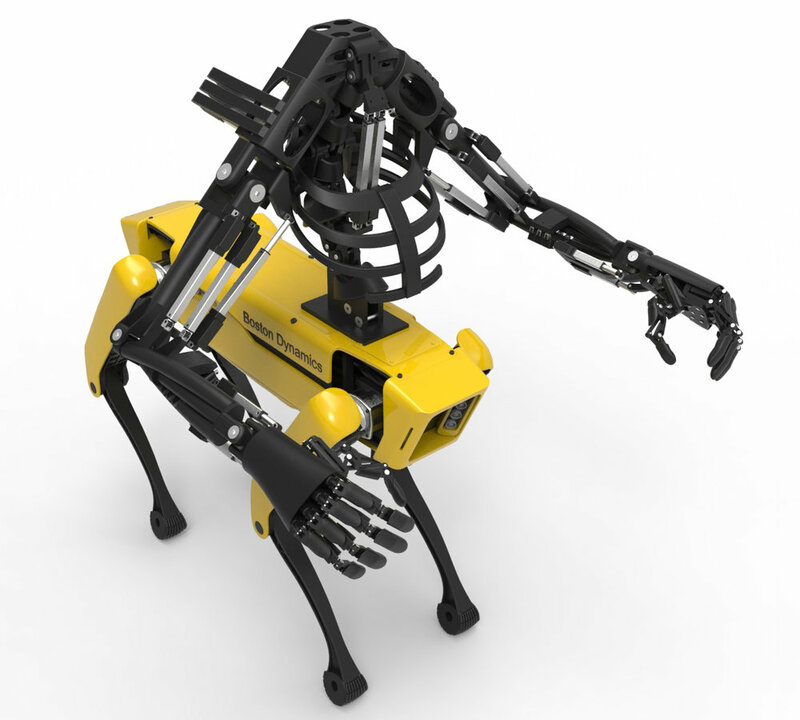 The Humanoid will be able to perform movements you've never seen in any other Robot. 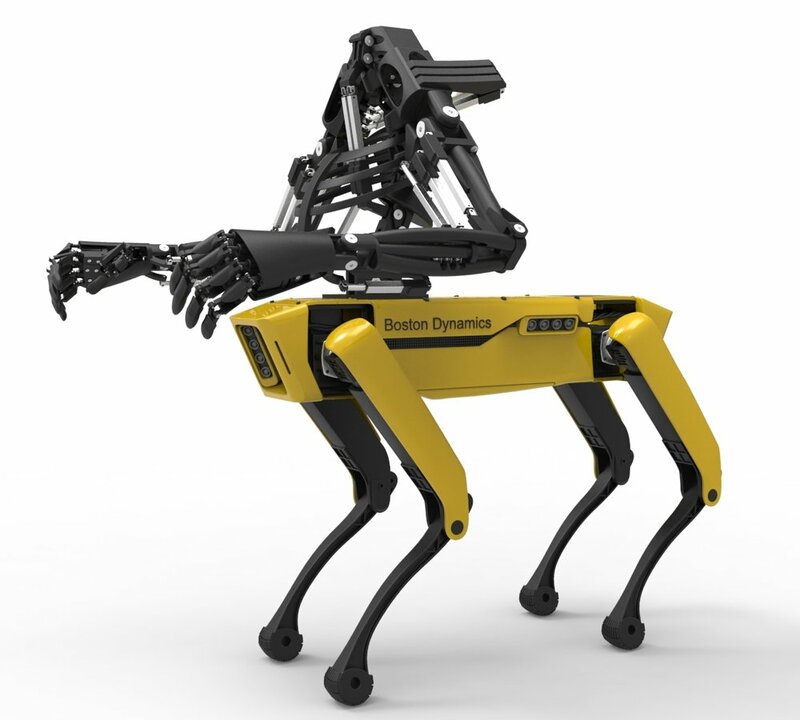 The fusion between two bionic bodies Youbionic One and Boston Dynamics Spot Mini has generated a Centaur Mechanic ready to perform operations of all kinds. It will be interesting how the two Intelligences will work together to synchronize their movements. You can find the actuators in the Actuonix Webstore. After payment, I can share with you the Hand code by e-mail.